Welcome to The MacKenzie Institute for the Encouragement of Vocal Harmony, a darkly mysterious place where hundreds of girls’ voices have been held captive for years. This is the first time that the public have been allowed into The Institute and it may also be the last one. 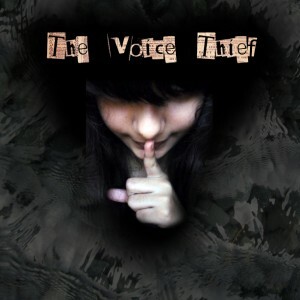 The Voice Thief is for everybody aged nine and over.